A company based in Western Australia aims to harness a strong global demand by developing a “Manuka Province” in the southwest area of the state, something that can effectively compete against New Zealand’s global honey industry. The company has chosen the Yarloop area, which was devastated by a bushfire a year prior, as its choice location. Managing Director Paul Callander said that five trial sites across the southwest region—Great Southern, Wheatbelt, the shires of Harvey, Waroona, and Peel—showed the greatest promise. Callander has imported Leptospermum seed varieties from the north island of New Zealand into Western Australia. Callander and his colleagues are growing one million trees in Manjimup nursery. They have also been working closely with universities to try and build a database of all Leptospermum varieties around. They hope to partner with the honeybee industry to grow a sustainable Manuka population. However, by Callander’s assessment, there’s more to premium Manuka honey than strong plant growth. 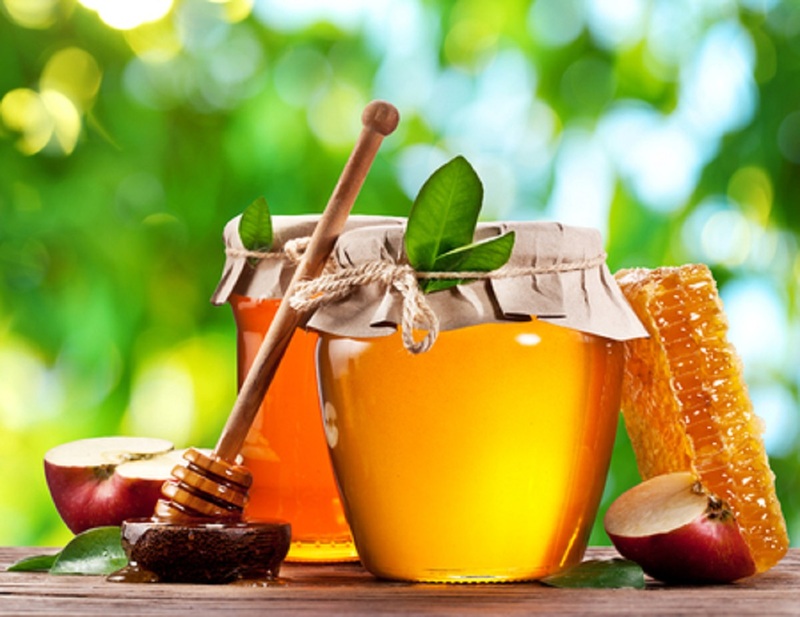 Callander believes the medical grade honey results will allow the company to participate in the premium end of the market by supplying Manuka honey for medical, pharmaceutical, cosmetic, and nutraceutical industry applications in Australia and other nations. With New Zealand being the biggest producer of Manuka honey, this “Manuka Province” offers Australia, especially Western Australia, an edge in the market.